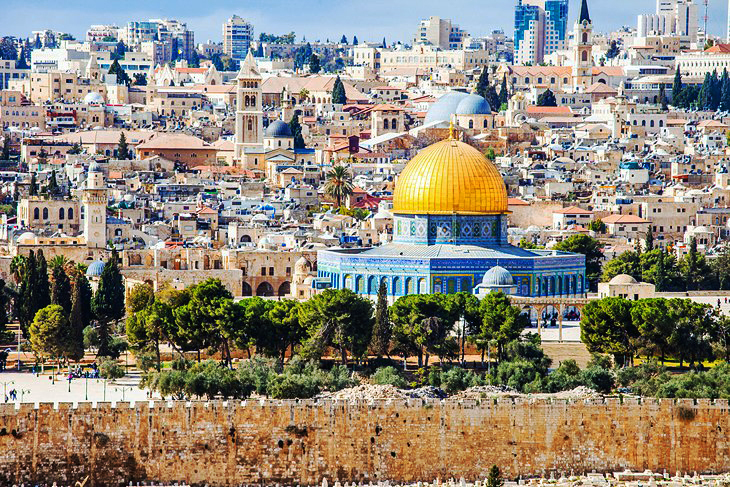 Holyland tour is the most sought-after pilgrimage among Christians. In this journey, you will experience walking in the footsteps of Jesus Christ like in the Galilee, Cana, Bethlehem, Nazareth & many other religious sites. 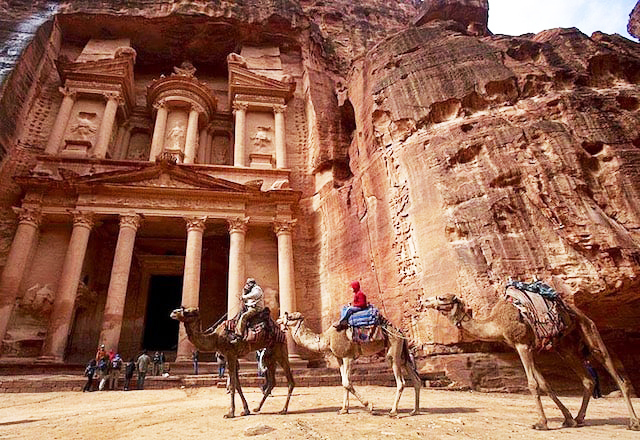 Aside from Israel, this tour also takes you to Petra & Dead Sea in Jordan & to the great pyramids of Egypt. 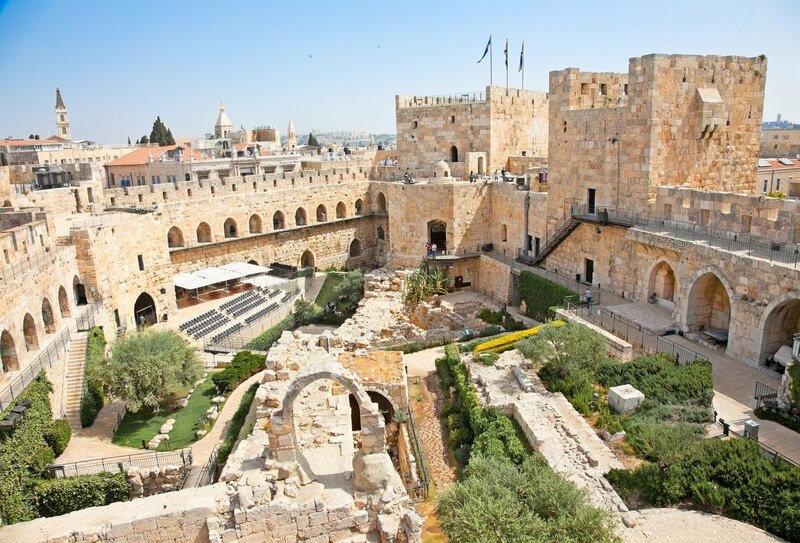 The Holyland Tour promises every guest a wonderful experience in retracing the deep Christian heritage. 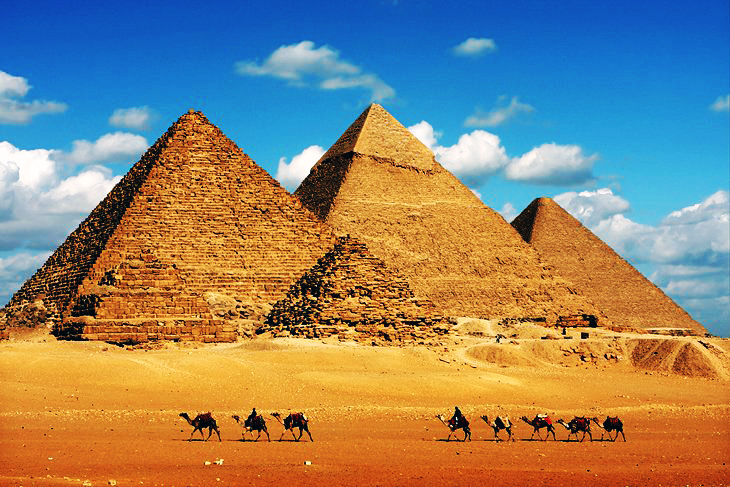 While it’s mainly centered on religious sites with accompanying pilgrimage chaplain, it also gives guests a chance to visit other interesting world landmarks. There’s also time for personal explorations like local markets, cafes & museums. 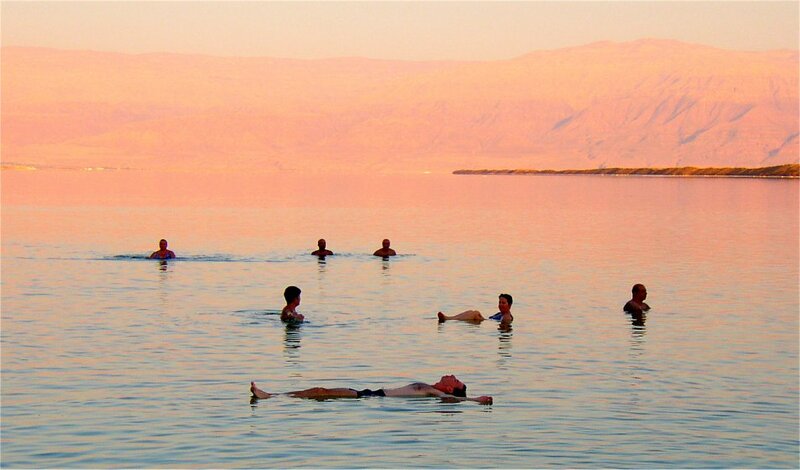 Journey with us to the Holyland & experience a pilgrimage like no other. If the group fall below 34 pax, the travel agent has the right to cancel or reschedule the tour, otherwise, a supplement fee may apply.